Get The Alan Parsons Project essential facts below. 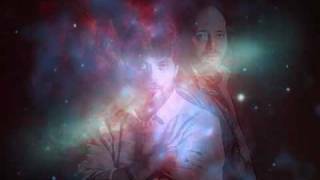 View Videos or join the The Alan Parsons Project discussion. 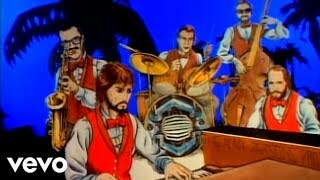 Add The Alan Parsons Project to your PopFlock.com topic list for future reference or share this resource on social media. Left to right: Eric Woolfson, Alan Parsons, the nucleus of the "Project"
The Alan Parsons Project were an English rock band active between 1975 and 1990, whose rosters consisted of Alan Parsons and Eric Woolfson. They were accompanied by a varying number of session musicians and some relatively consistent band members such as guitarist Ian Bairnson, arranger Andrew Powell, bassist and vocalist David Paton, drummer Stuart Elliott, and vocalists Lenny Zakatek and Chris Rainbow. 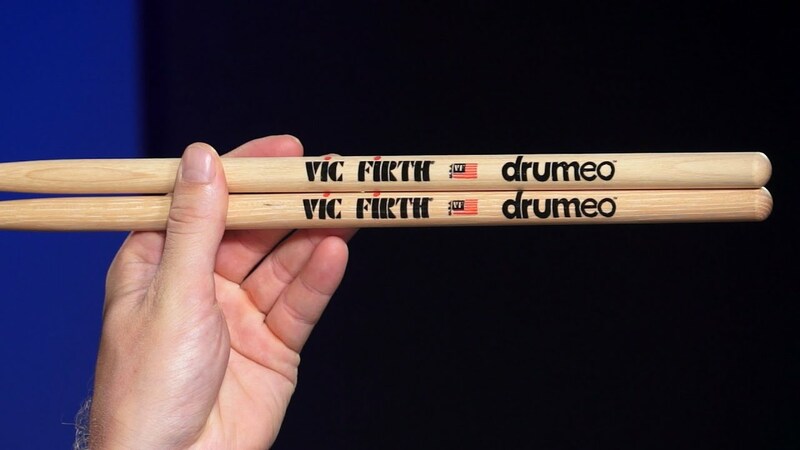 Behind the revolving line-up and the regular sidemen, the true core of the Project was the duo of Parsons and Woolfson; Parsons was an audio engineer and producer by profession, but also a musician and a composer. A songwriter by profession, Woolfson was also a composer, a pianist, and a singer. Almost all songs on the Project's albums are credited to "Woolfson/Parsons". 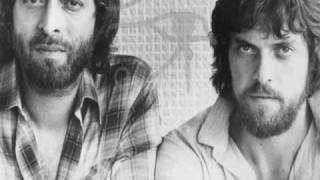 Alan Parsons met Eric Woolfson in the canteen of Abbey Road Studios in the summer of 1974. Parsons had already acted as Assistant Engineer on the Beatles' albums Abbey Road (1969) and Let It Be (1970), had recently engineered Pink Floyd's The Dark Side of the Moon (1973), and had produced several acts for EMI Records. Woolfson, a songwriter and composer, was working as a session pianist; he had also composed material for a concept album idea based on the work of Edgar Allan Poe. When Parsons asked Woolfson to become his manager, he accepted and subsequently managed Parsons's career as a producer and engineer through a string of successes, including Pilot, Steve Harley, Cockney Rebel, John Miles, Al Stewart, Ambrosia, and the Hollies. Parsons commented at the time that he felt frustrated in having to accommodate the views of some of the musicians, which he felt interfered with his production. Woolfson came up with the idea of making an album based on developments in the film industry, where the focal point of the films' promotion shifted from film stars to directors such as Alfred Hitchcock and Stanley Kubrick. If the film industry was becoming a director's medium, Woolfson felt the music business might well become a producer's medium. Recalling his earlier Edgar Allan Poe material, Woolfson saw a way to combine his and Parsons's respective talents. Parsons would produce and engineer songs written and composed by the two, and the first Alan Parsons Project was begun. The Project's first album, Tales of Mystery and Imagination (1976), which was released by 20th Century Fox Records and included major contributions by all members of Pilot and Ambrosia, was a success, reaching the Top 40 in the US Billboard 200 chart. The song "The Raven" featured lead vocals by the actor Leonard Whiting, and, according to the 2007 remastered album liner notes, was the first rock song to use a digital vocoder, with Alan Parsons speaking lyrics through it. Arista Records then signed the Alan Parsons Project participants for further albums. Through the late 1970s and early 1980s, the Project's popularity continued to grow. (However, the Project was always more popular in North America, Ibero-America, and Continental Europe than in Parsons's home country, never achieving a UK Top 40 single or Top 20 album). The singles "I Wouldn't Want to Be Like You", "Games People Play", "Damned If I Do", "Time" (the first single to feature Woolfson's lead vocal) and "Eye in the Sky" had a notable impact on the Billboard Hot 100. "Don't Answer Me" became the Project's last successful single in the United States; it reached the top 15 on the American charts in 1984. After those successes, however, the Project began to fade from view. There were fewer hit singles, and declining album sales. 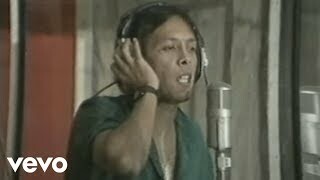 1987's Gaudi would be the Project's final release, though it had planned to record an album called Freudiana (1990) next. Even though the studio version of Freudiana was produced by Parsons (and featured the regular Project backing musicians, making it an 'unofficial' Project album), it was primarily Woolfson's idea to turn it into a musical. This eventually led to a rift between the two artists. While Parsons pursued his own solo career and took many members of the Project on the road for the first time in a successful worldwide tour, Woolfson went on to produce musical plays influenced by the Project's music. Freudiana, Gaudi, and Gambler were three musicals that included some Project songs like "Eye in the Sky", "Time", "Inside Looking Out", and "Limelight". The live music from Gambler was only distributed at the performance site in Mnchengladbach, Germany. In 1979, Parsons, Woolfson, and their record label Arista, had been stalled in contract renegotiations when the two submitted an all-instrumental album tentatively titled 'The Sicilian Defence', named after an aggressive opening move in chess, arguably to get out of their recording contract. Arista's refusal to release the album had two known effects: the negotiations led to a renewed contract, and the album was not released at that time. The Sicilian Defence was our attempt at quickly fulfilling our contractual obligation after I Robot, Pyramid, and Eve had been delivered. The album was rejected by Arista, not surprisingly, and we then renegotiated our deal for the future and the next album, The Turn of a Friendly Card. The Sicilian Defence album was never released and never will be, if I have anything to do with it. I have not heard it since it was finished. I hope the tapes no longer exist. In interviews he gave before his death in 2009, Woolfson said he planned to release one track from the "Sicilian" album, which in 2008 appeared as a bonus track on a CD re-issue of the Eve album. Sometime later, after he had relocated the original tapes, Parsons had completely changed his mind about the album and announced that it would finally be released on an upcoming Project box set called The Complete Albums Collection in 2014 for the first time as a bonus disc. Parsons released titles under his name; these were Try Anything Once (1993), On Air (1996), The Time Machine (1999), and A Valid Path (2004). Meanwhile, Woolfson made concept albums titled Freudiana (1990), about Sigmund Freud's work on psychology, and Poe: More Tales of Mystery and Imagination (2003); this continued from the Alan Parsons Project's first album about Edgar Allan Poe's literature. Tales of Mystery and Imagination (1976) was first remixed in 1987 for release on CD, and included narration by Orson Welles which had been recorded in 1975, but arrived too late to be included on the original album. On the 2007 deluxe edition release, it is revealed that parts of this tape were used for the 1976 Griffith Park Planetarium launch of the original album, the 1987 remix, and various radio spots, all of which were included as bonus material. 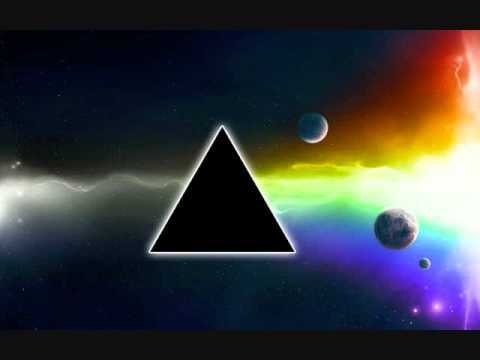 Most of the Project's titles, especially the early work, share common traits; these were likely influenced by Pink Floyd's The Dark Side of the Moon (1973), on which Parsons was the audio engineer in 1973. They were concept albums and typically began with an instrumental introduction, which faded into the first song, often had an instrumental piece in the middle of the second LP side, and concluded with a quiet, melancholic, or powerful song. 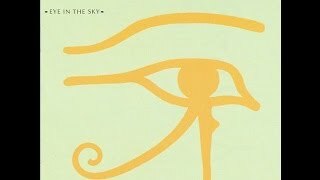 The opening instrumental was largely done away with by 1980; no later Project album except Eye in the Sky (1982) featured one, though every album includes at least one instrumental somewhere in the running order. 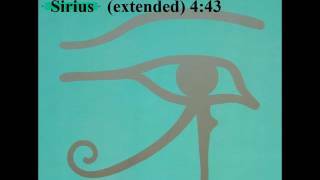 The instrumental on that album, "Sirius", eventually became the best-known, or, at least, the most frequently heard, of all Parsons instrumentals. 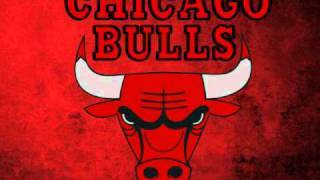 It was used as entrance music by various American sports teams, most notably by the Chicago Bulls during their 1990s NBA dynasty. It was also used as the entrance theme for Ricky Steamboat in pro wrestling of the mid-1980s. 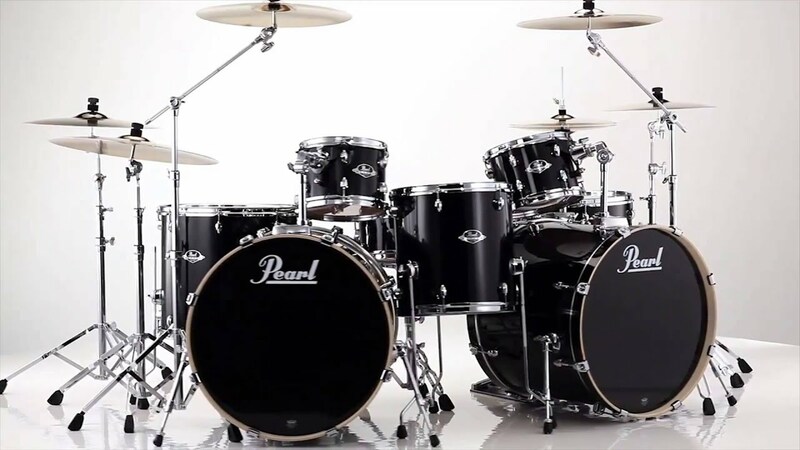 In addition, "Sirius" has been played in a variety of TV shows and movies including the episode "Vanishing Act" of The Adventures of Jimmy Neutron: Boy Genius and the 2009 film Cloudy with a Chance of Meatballs. The group was notable for using several vocal performers instead of having a single lead vocalist. Lead vocal duties were shared by guest vocalists chosen by their vocal style to complement each song. In later years, Woolfson sang lead on many of the group's hits, including "Time", "Eye in the Sky", and "Don't Answer Me"; however, he did not sing any lead vocals on the band's first four albums and appeared as vocalist only sporadically thereafter. When the Woolfson-sung songs became significant hits, the record company pressured Parsons to use him more. However, Parsons preferred to use more technically polished and proficient singers, which Woolfson admitted he was not. In addition to Woolfson, vocalists Chris Rainbow, Lenny Zakatek, John Miles, David Paton, and the Zombies's Colin Blunstone made regular appearances. 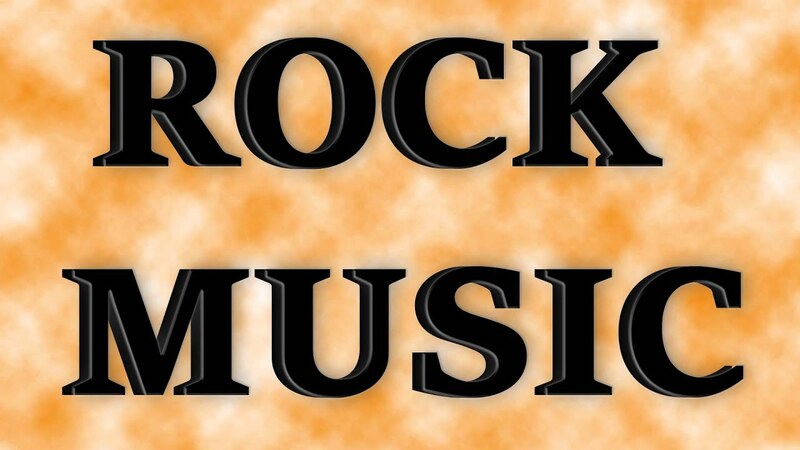 Other singers, such as Arthur Brown, Steve Harley, Procol Harum's Gary Brooker, Dave Terry a.k.a. Elmer Gantry, Vitamin Z's Geoff Barradale, and Marmalade's Dean Ford, have recorded only once or twice with the Project. Parsons himself only sang lead on one song ("The Raven") through a vocoder and can be heard singing backing vocals on a few others, including "To One in Paradise". Both of those songs appeared on Tales of Mystery and Imagination (1976). Although the vocalists varied, a small number of musicians worked with the Alan Parsons Project regularly. These core musicians contributed to the recognisable style of a Project song in spite of the varied singer line-up. Together with Parsons and Woolfson, the Project originally consisted of the group Pilot, with Ian Bairnson (guitar), David Paton (bass) and Stuart Tosh (drums). Pilot's keyboardist Billy Lyall also contributed. From Pyramid (1978) onwards, Tosh was replaced by Stuart Elliott of Cockney Rebel. Bairnson played on all albums, and Paton stayed almost until the end. Andrew Powell appeared as arranger of orchestra (and often choirs) on all albums except Vulture Culture (1985), when he was composing the score of Richard Donner's film Ladyhawke (1985). This score was partly in the Project style, recorded by most of the Project regulars, and produced and engineered by Parsons. Powell also composed some material for the first two Project albums. From Vulture Culture onwards, Richard Cottle played as a regular member on synthesizers and saxophone. Except for one occasion, the Project never played live during its original incarnation. This was because Woolfson and Parsons saw themselves mainly in the roles of writing and production, and also because of the technical difficulties of reproducing on stage the complex instrumentation used in the studio. In the 1990s things changed with the technology of digital samplers. The one occasion where the band was introduced as 'The Alan Parsons Project' in a live performance was at Night of the Proms in October 1990 (at the time of the group's break-up), featuring all Project regulars except Woolfson who was present but behind the scenes, while Parsons stayed at the mixer except during the last song, where he played acoustic guitar. Since 1993, a new version of the band has toured, with Parsons performing live acoustic guitar, keyboards and vocals, with various line-ups. This latest incarnation was called Alan Parsons, later renamed the Alan Parsons Live Project to be distinct from 'The Alan Parsons Project', due to founder Parsons' break-up with Woolfson. The band currently features lead singer P.J. Olsson, guitarist Alastair Greene, drummer Danny Thompson, keyboardist Manny Focarazzo, keyboardist Tom Brooks, bass guitarist Guy Erez, vocalist and saxophonist Todd Cooper, and guitarist and vocalist Dan Tracey. 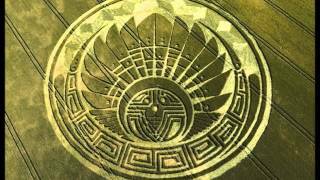 In 2013, Alan Parsons Live Project played Colombia with a full choir and orchestra (the Medellin Philharmonic) as 'Alan Parsons Symphonic Project'. A 2-CD live set and a DVD version of this concert were released in May 2016. In the 1999 comedy film Austin Powers: The Spy Who Shagged Me, the weapon that Dr. Evil has installed on the moon is referred to as 'The Alan Parsons Project', to which his son Scott Evil makes fun of him for using the name and informing him of the band. 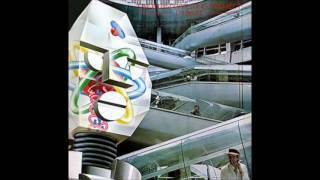 The song "I Wouldn't Want to Be Like You" from the 1977 album I Robot is used on Grand Theft Auto V and Mindhunter (TV series). ^ a b Wilson, Rich. "Alan Parsons Project: "I think we were part of the punk rebellion"". Team Rock. Retrieved 2016. ^ Stuessy, Joe (1990). 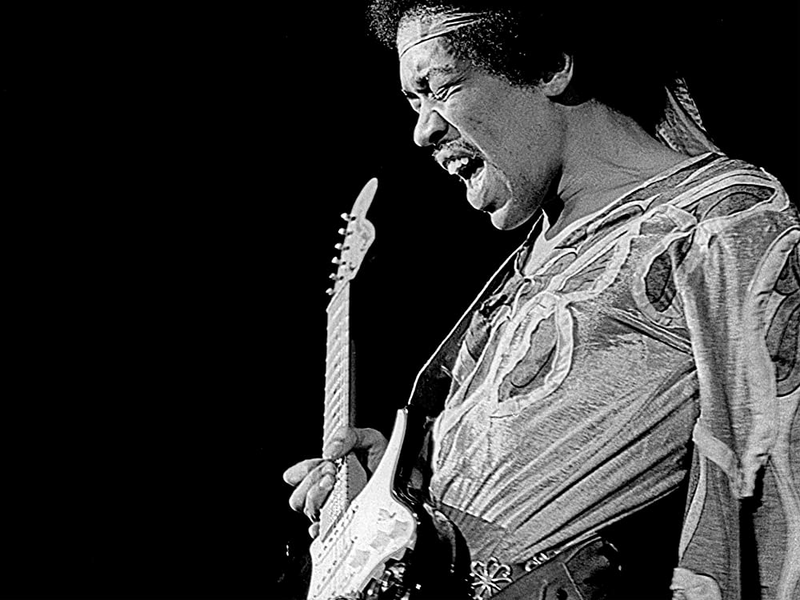 Rock and Roll: Its History and Stylistic Development. Prentice Hall. p. 380. ISBN 0-13-782426-2. 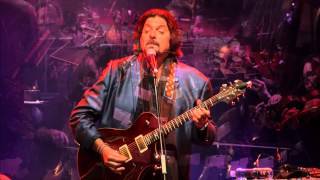 ^ "Alan Parsons - Bio FAQ Discography". Alanparsonsmusic.com. Archived from the original on 12 December 2009. Retrieved 2011. ^ a b c d e Strong, Martin C. (2000). The Great Rock Discography (5th ed.). Edinburgh: Mojo Books. pp. 729-730. ISBN 1-84195-017-3. ^ "History @". 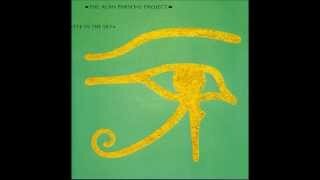 The-alan-parsons-project.com. Retrieved 2011. ^ "Alanparsonsmusic.com". 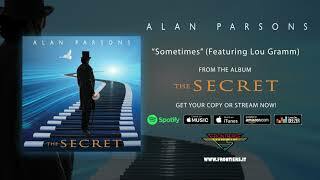 Alanparsonsmusic.com. 20 December 1948. Retrieved 2011. ^ "Eric Woolfson on Facebook". Facebook.com. Retrieved 2011. ^ Mansfield, Brian (14 February 2013). "Alan Parsons on the road again". USA Today. Retrieved 2013. ^ John Miles, Laurence Cottle, Ian Bairnson, Contributed to The Alan Parsons Project Archived 31 October 2007 at the Wayback Machine.